INDIANAPOLIS, Ind. (September 7, 2016) – VisionTech Partners, which oversees one of the Midwest’s most active angel investing groups, just added its sixth chapter in Indiana. 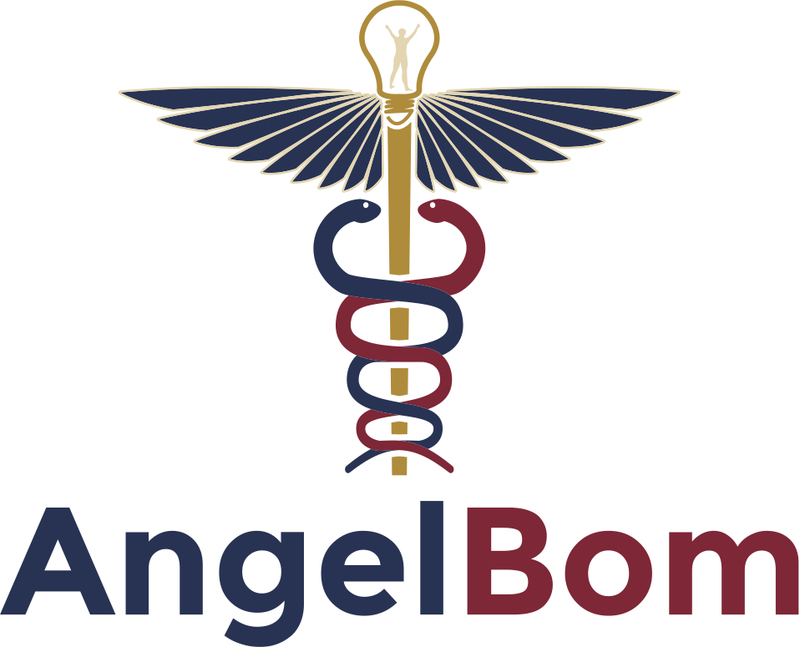 AngelBom, which derives its name from “business of medicine,” is an Affinity angel investing group dedicated to alumni of the IU Kelley School of Business, Business of Medicine Program, all of whom are physicians. Based in Indianapolis, AngelBom joins VisionTech Angel groups in Bloomington, Fort Wayne, Indianapolis, Lafayette, and Warsaw. It will draw its membership from a growing number of physicians across the nation who have earned MBAs from the IU Kelley School of Business. 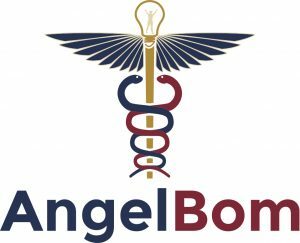 AngelBom is the brainchild of IU Kelley School faculty members Todd Saxton, PhD, and Kim Saxton, PhD, and one of their recent MBA graduates, Dr. Tom Heniff, an emergency medicine physician with Witham Hospital in Lebanon, Indiana. The three believe the group brings a dynamic new dimension to VisionTech Angels and the Business of Medicine Program. “A significant portion of our physician MBA program is dedicated to the strategy of creating and running businesses,” explains Todd Saxton, the Indiana Venture Faculty Fellow at the IU Kelley School. “Starting an Affinity angel investing group with VisionTech Angels gives our alumni, students, and colleagues a unique opportunity to put their MBAs into action, while leveraging their knowledge and experience as physicians.